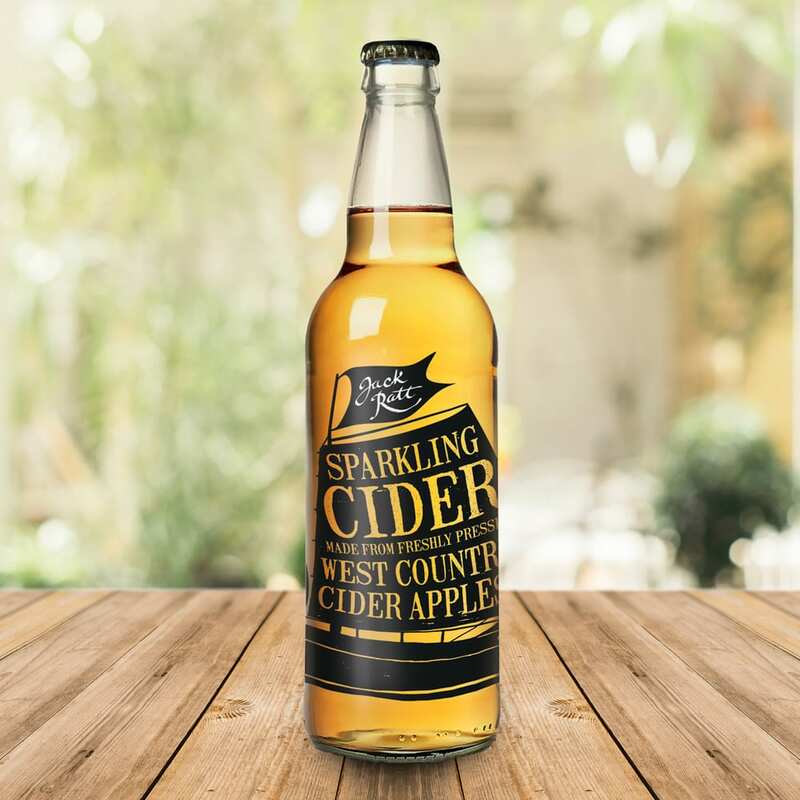 Lyme Bay Winery is a long-established client of ours which has become one of the South West’s leading producers of wine, cider and other alcoholic drinks. 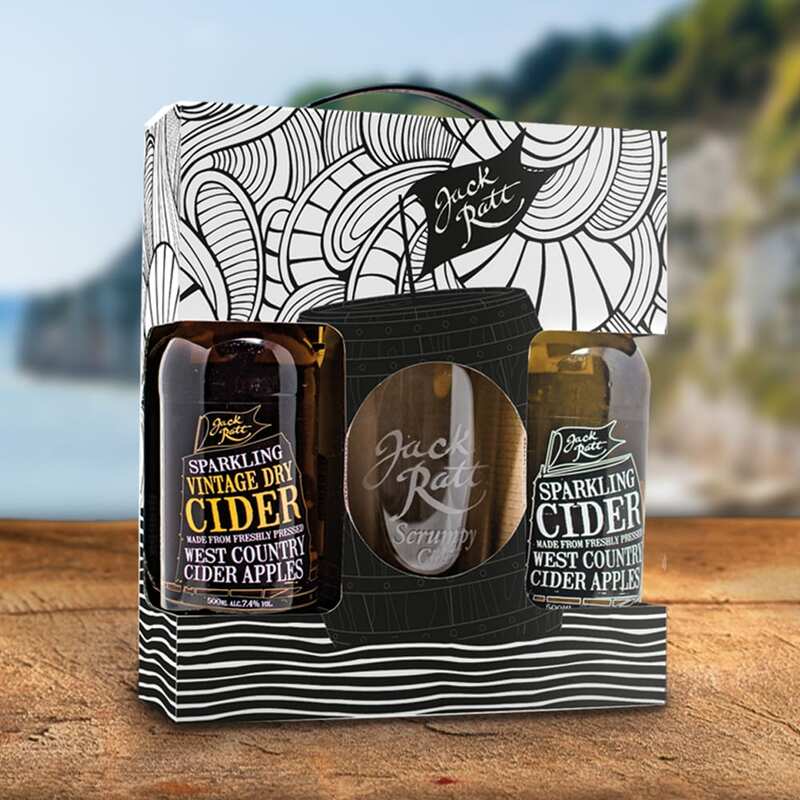 One of their most popular products is a range of ciders called Jack Ratt (named after a notorious Westcountry smuggler) which, although a strong seller, needed some new packaging to help it stand out and ‘sparkle’ on the shelves. It’s fair to say that we enjoyed this project! 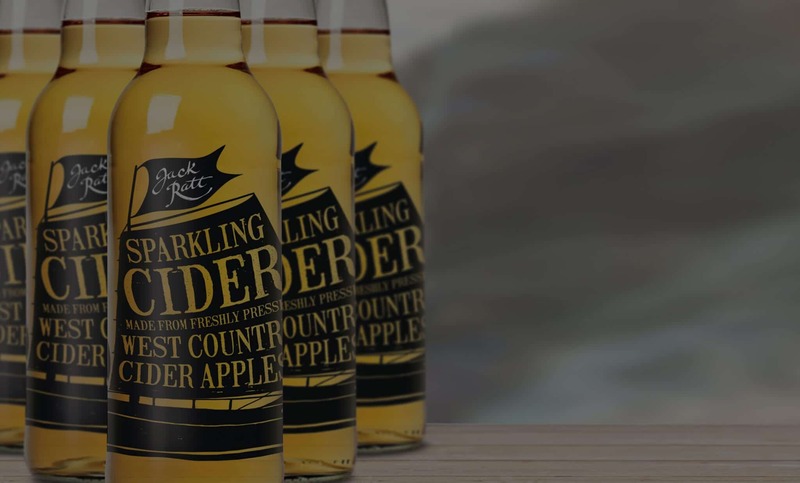 We loved creating a whole new look for Jack Ratt, which was soon rolled out across the entire range, with our different designs appearing on flagons, bottles, boxes and gift sets of these delicious dry and sparkling ciders. 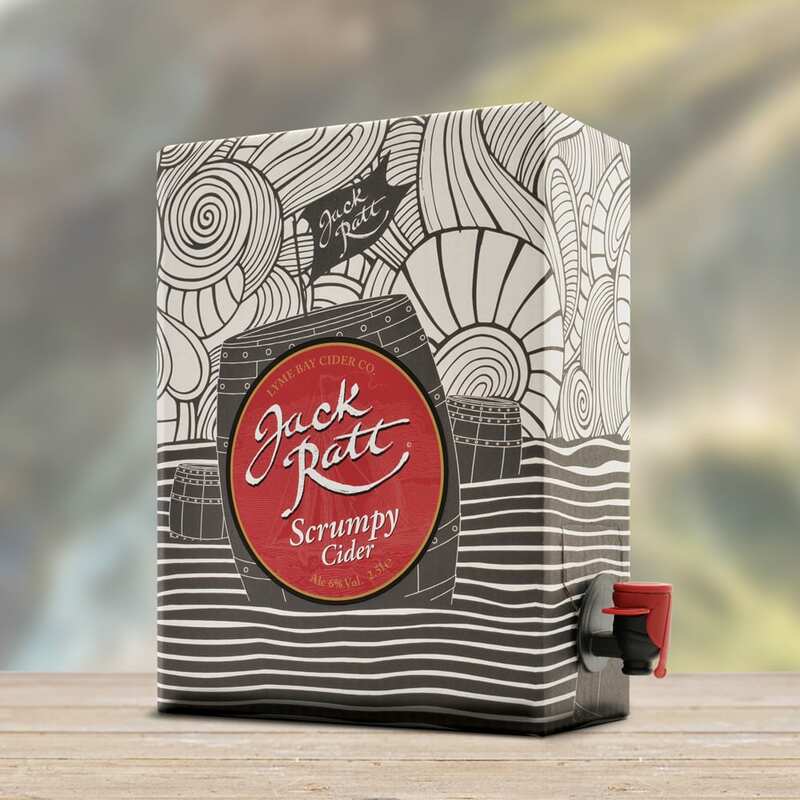 Its distinctive new packaging has helped Jack Ratt to establish a clearer, instantly recognisable identity and to press on with its impressive growth. It also earned us some most welcome plaudits, too - our work scooped an internationally-recognised design award!